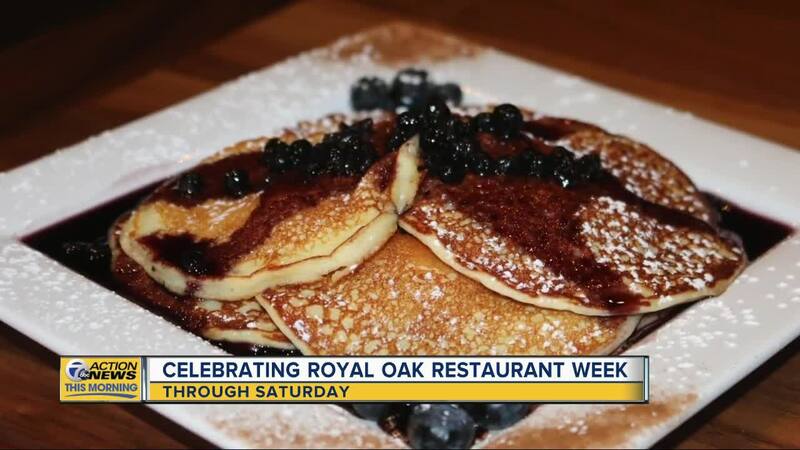 ROYAL OAK, MICH (WXYZ) — Royal Oak Restaurant Week returns Friday, March 1 through Sunday, March 10, 2019! Enjoy 3 Course lunch and dinner menus from downtown Royal Oak’s top restaurants for $15-35 per person. 1. Heat large stock pot over medium heat. 2. Add olive oil followed by carrots, celery, onions, and curry powder. 3. Sauté for a few minutes, stirring periodically. 4. Add garlic and cook until vegetables have softened. 5. Add canned tomatoes and allow to simmer for a half hour. 6. Finish with coconut milk, sweet corn, ginger, lime juice and cilantro.